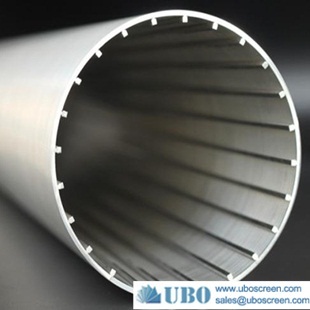 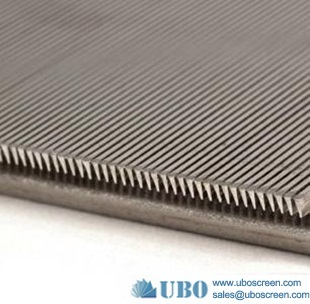 Johnson screen manufactured by wrapping a shaped wire around an internal array of longitudinal rods.The wire and rod, generally made from carbon or stainless steel are joined by resistance welding. 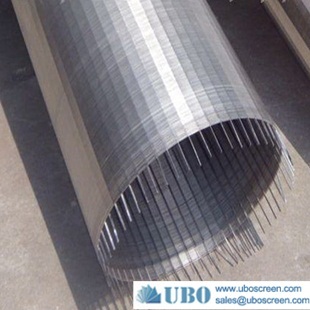 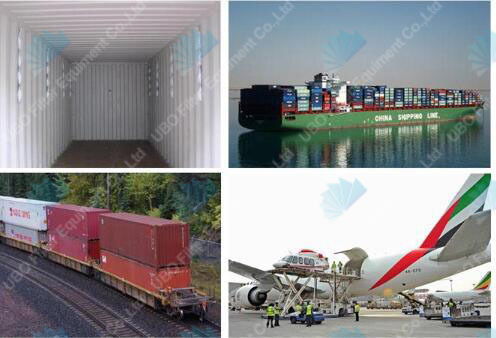 Screen sections are usually twenty feet long. 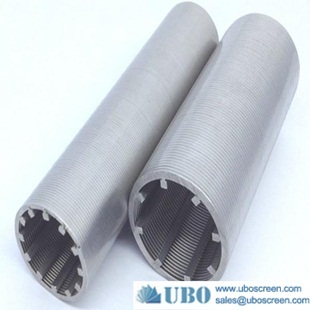 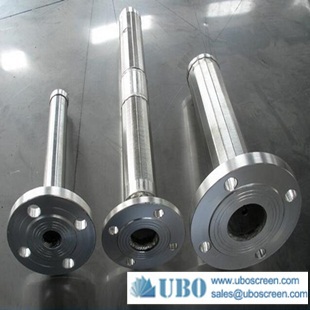 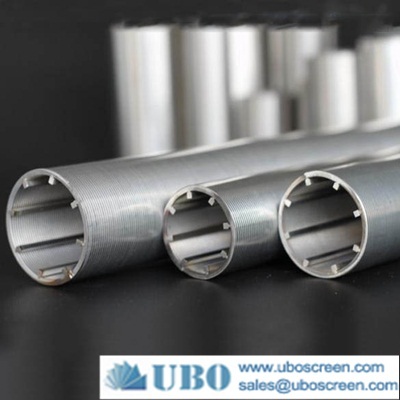 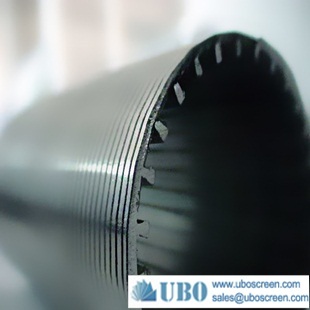 Commonly referred to as continuous slot or wire wrap screen, this product was originally developed to overcome problems associated with cable tool wells drilled in fine grained. 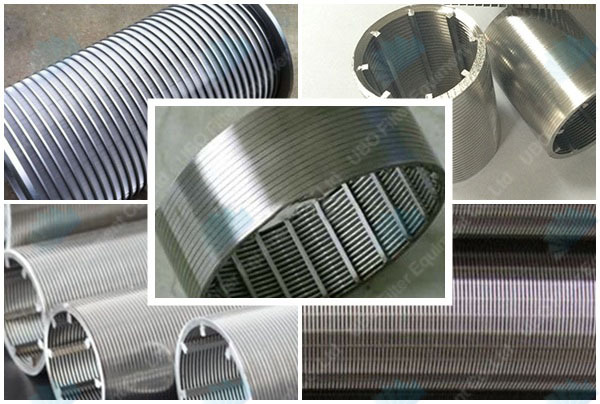 Wedge wire filters are used in chemical industry, sieving of petroleum, pharmaceutics, metallurgy and coal, food and beverage, also can be used in filtration of water treatment. 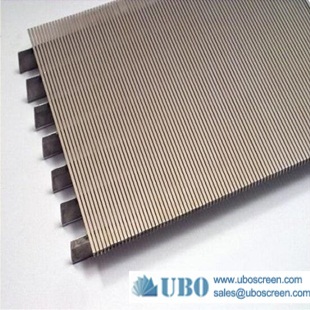 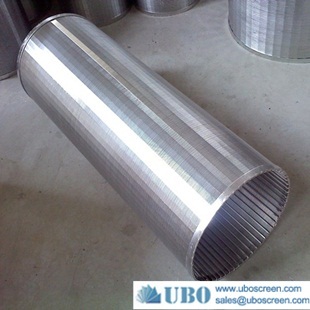 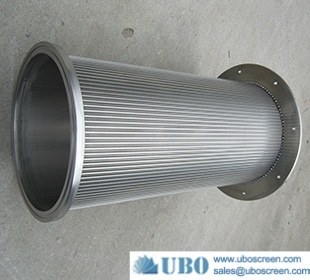 Wedge wire filters are the most popular mining screen due to its strength. 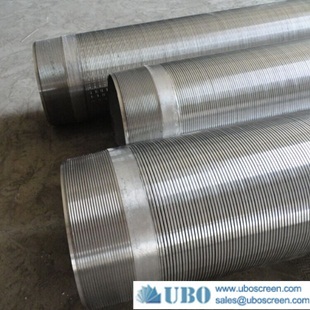 1.They consist of V-shape or wedge shape profile wire and the longitudinal support rods. 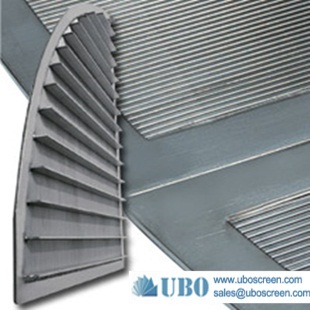 2.The consecutive slot have more open area, and it can reduce the speed of the water entering to avoid the sand entering the screen under the great pressure, so it can filter sand better. 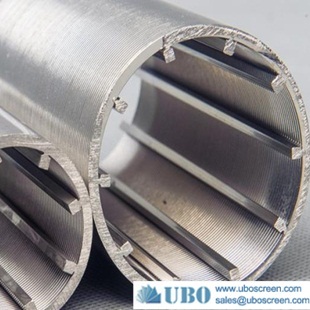 3.Each intersecting point of these wires is fusion welded, so it has sturdy construction and good mechanical property.